TL #4200 Elk Mountain Rd. Own a piece of STUNNING Yachats and build your dream coastal cabin! 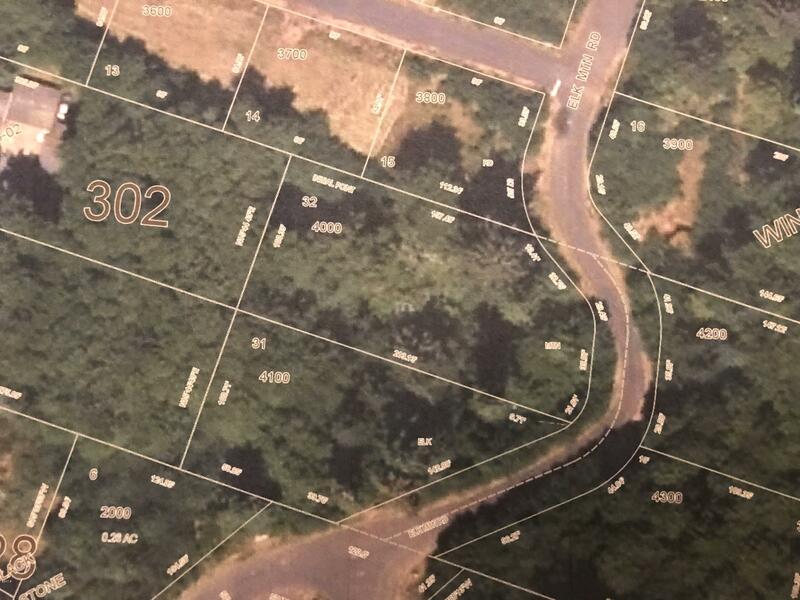 These lots are priced at 1/2 of assessed value!